Private Lessons offered in a weekly format. 45-60 minutes. “All ages welcome to my studio in Sausalito. 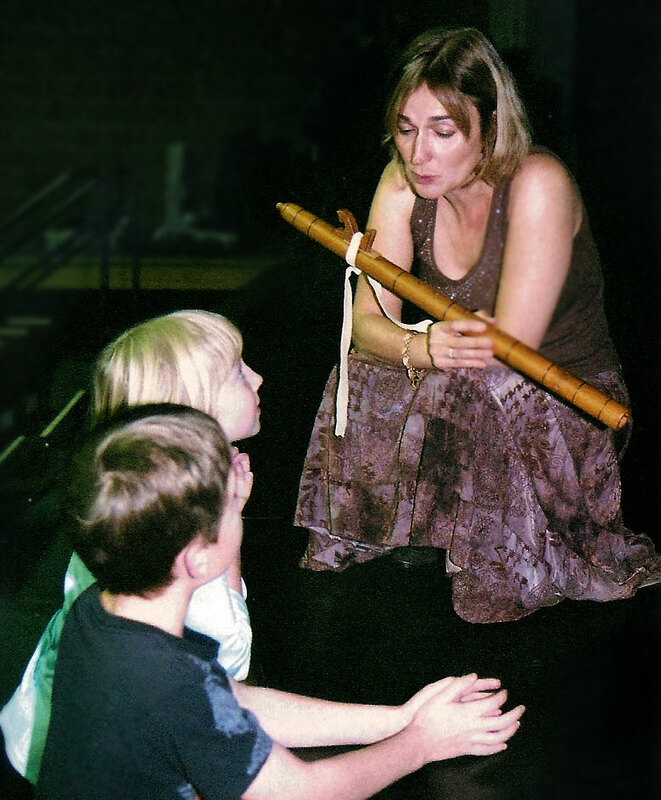 I also teach as needed at The Magic Flute in San Rafael, California”. Rhonda Bradetich is a native of the state of Idaho. She taught for over a decade at the North Idaho College campus of the University of Idaho, as well as privately. She studied both chamber music and jazz with Pulitzer Prize Winner Gunther Schuller, who was in residence at the Festival at Sandpoint during the summers. She was also the booking agent for Goldenflute Arts and has toured around the country with her chamber music ensembles. In addition, she was a regular player with the Orquesta Sinfonica de Monterrey, Mexico. In 2008-9 she played piccolo for the Honolulu Symphony, living on Waikiki. Then she moved to the Bay Area, where she became a substitute with the San Francisco Symphony as well as other orchestras in this area. 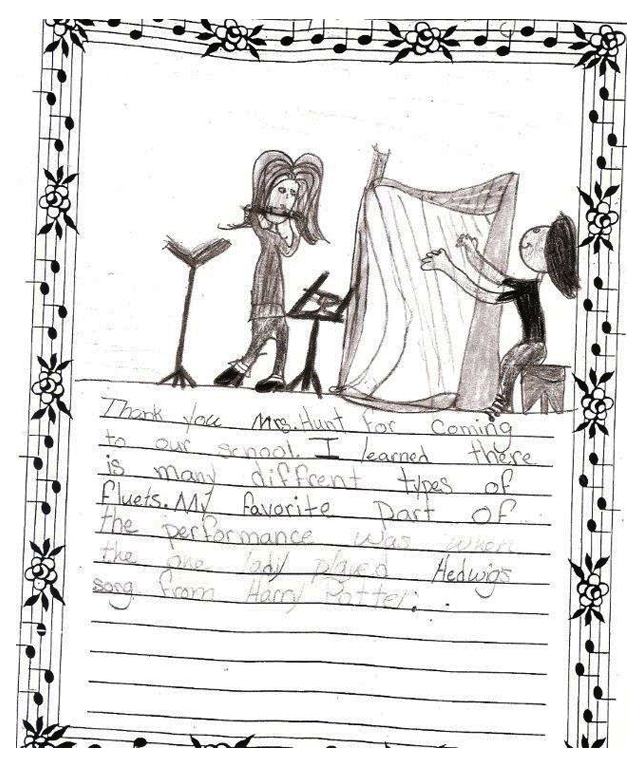 She has soloed with the Spokane Symphony and performed for the Idaho Governor’s Awards in the Arts. In 2011 she received a Fellowship from the Idaho Commission on the Arts, which she utilized to travel to Southeast Asia as a US Delegate for the Conference for Asian Arts Promotion; she was then able to study gamelan music in both Solo, Java and in Ubud, Bali. Ms. Bradetich works with the nonprofit chamber music organization Music at the Mission in Fremont, and plays with the jazz group Shades of Gray in Piedmont. She has very much enjoyed focusing on teaching younger students since she moved to Sausalito in 2011; first as a coach with the Mill Valley Middle School, and more recently at the New Village School. If you are interested in taking lessons, click here. From a tour in southern Idaho, where we performed for several hundred young people. They were enthralled with the various flutes I played for them.